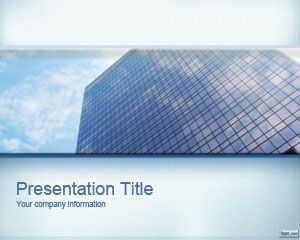 This is a modern presentation design with an attractive and high-quality photo background that can be used to make business presentations. 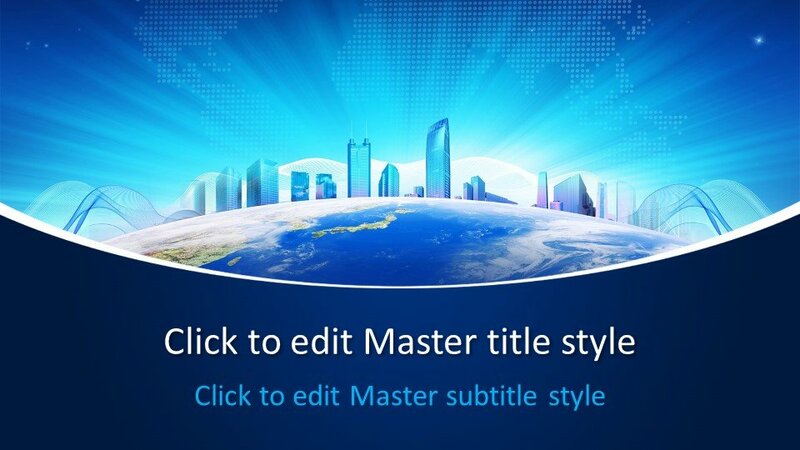 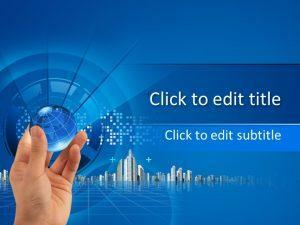 The slide has a city image with bright background and Earth design. 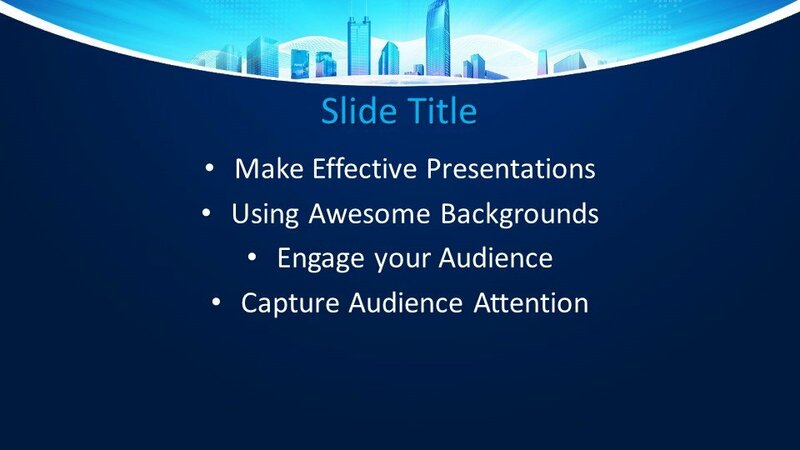 You can create professional PowerPoint presentations with this beautiful background which extends to several ideas in business planning. 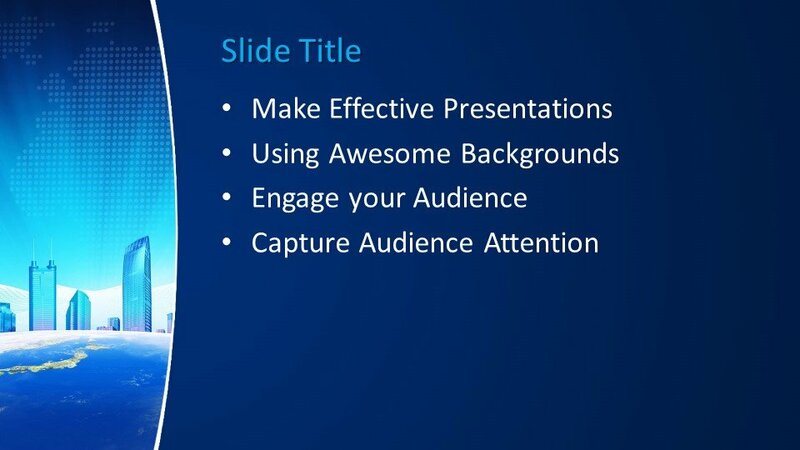 This website is subject to provide amazing PowerPoint designs to start preparing an outstanding presentation in just a few minutes rather in hours. 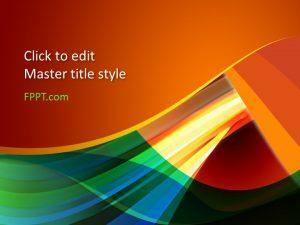 FPPT.com presentation templates are providing several unusual designs and all the professional features that you require from high-quality images. 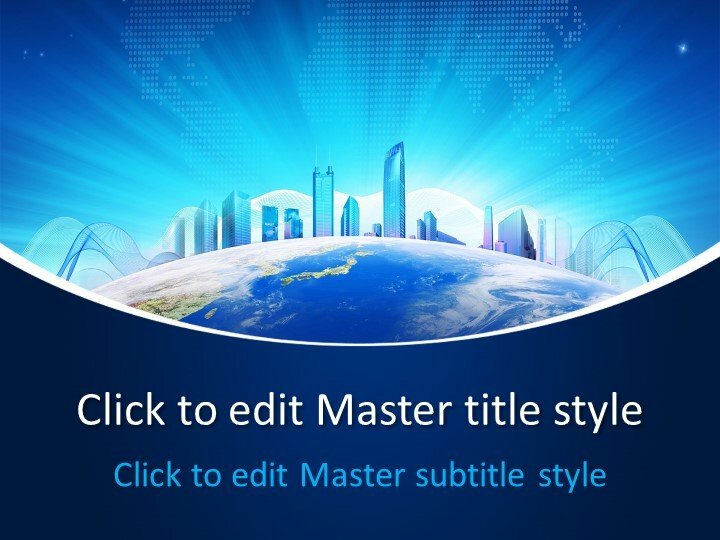 Our provided design is simple to customize without knowledge of advanced graphic designing or PowerPoint skills and can be used in most types of business presentations or projects. 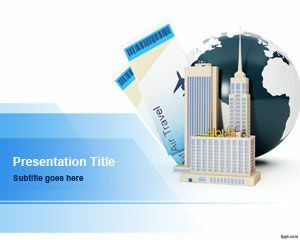 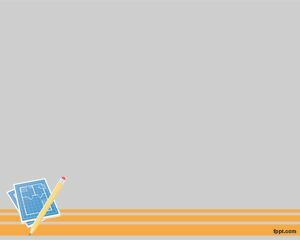 The background design with its charming and alluring look presents a professional look and is helpful for marketers, organizers, and teams to work within marketing societies and make business plans. 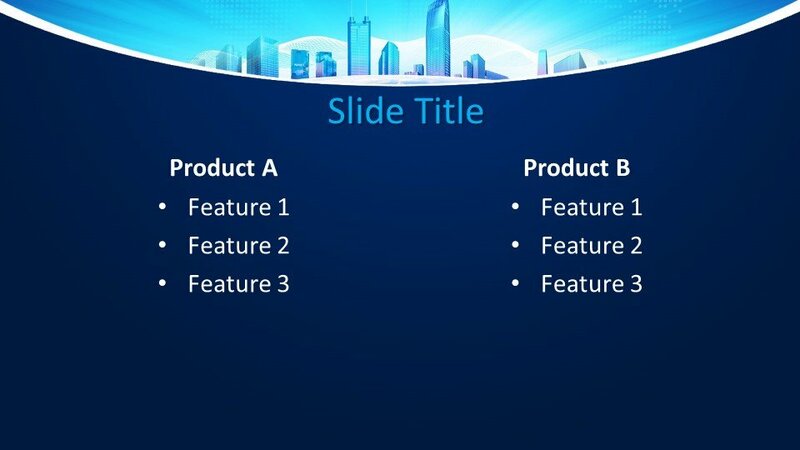 In addition, these high-quality PowerPoint templates and designs come with thoughtfully crafted designs and slides providing artistic plans, subtle effects, and various visual choices.